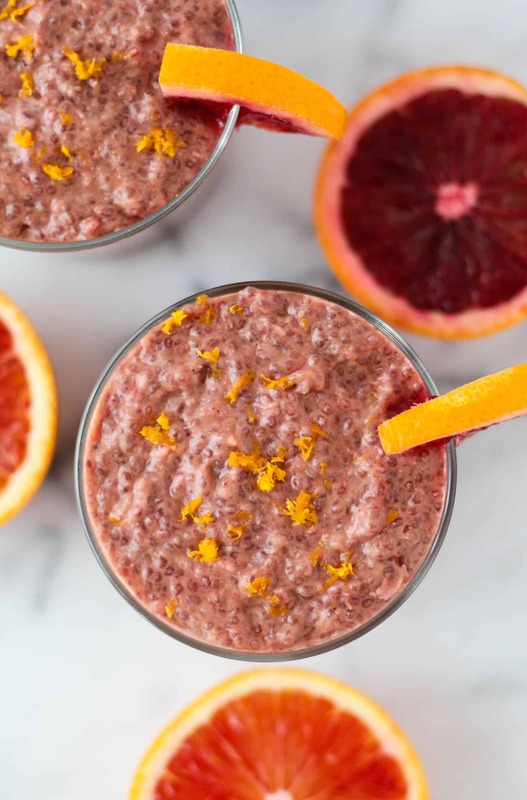 This fresh and light Blood Orange Chia Pudding makes the perfect breakfast or healthy snack, and is vegan, paleo, dairy free, and Whole30 compliant! Happy Valentine’s Day! Are you celebrating or just keeping it low key? We are keeping it low key and making dinner at home tonight. Michael is planning a 5 course meal for us. I guess that might not really be low key haha. I am pretty pumped though! He has become a great cook over the past few years we have lived together. 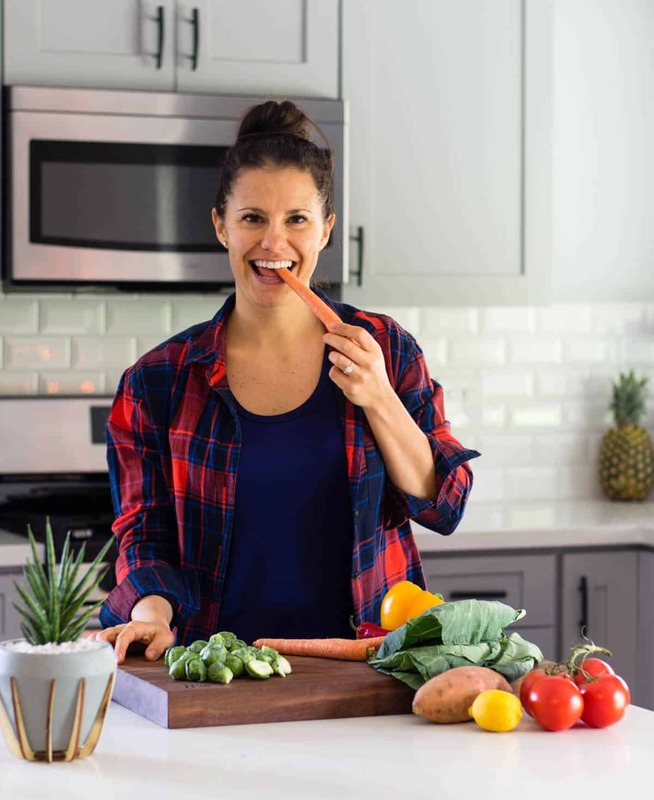 Some of the recipes on ETG are even inspired by his creations so I can’t wait to see what he has planned! 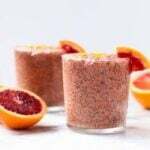 I’m in charge of dessert and I’m thinking this blood orange chia pudding is going be it! Just kidding, I wish. Michael doesn’t really like chia pudding. He is a texture person and the whole chia seeds don’t really fly with him. Me on other hand, I’m obsessed with the texture. I find it so fascinating that they can soak up to 10x their water weight and make a liquid into something so creamy. 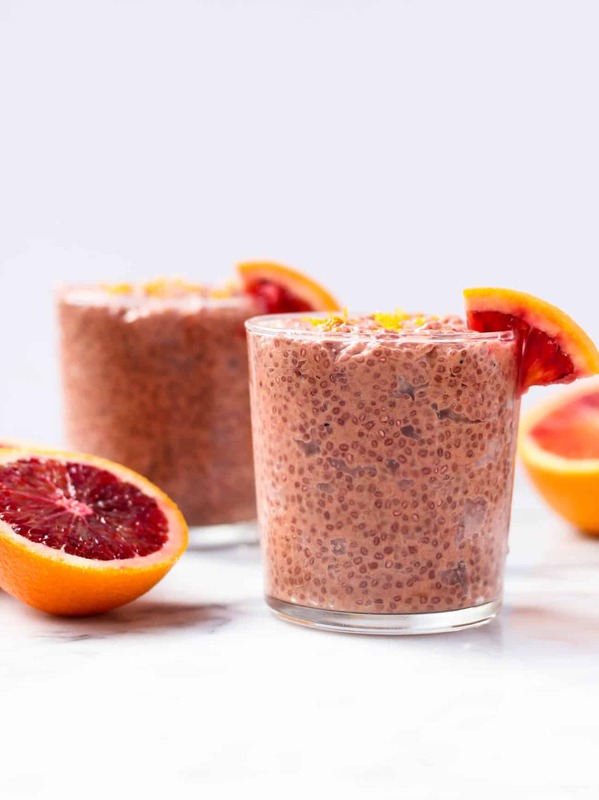 This chia pudding doesn’t really have anything to do with Valentine’s Day anyways, except for the fact that it is pink. So I guess that counts? I’ve made quite a few chia puddings on the blog (pumpkin, gingerbread, cherry, strawberry) so I figured let’s do another one! With all the citrus pictures floating around Instagram, I wanted to try my hand at one. And since blood oranges are so pretty, I choose to use those. 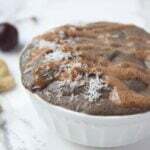 This recipe is super simple and only a handful of ingredients. 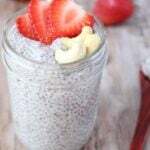 If you have never made chia pudding you are in for a treat. 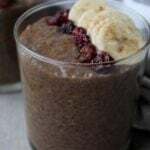 The chia seeds do all the work for you and you just have to wait it out. That is my kind of recipe! Anyways, if you aren’t celebrating Valentine’s Day then no biggie! Love should be celebrated every day! Go on with Tuesday like it is a normal day. Or even better, do something nice for yourself! Go buy yourself some flowers, take a workout class that you have been wanting to try out, get a manicure, or treat yourself to a dessert! Ain’t no shame in spoiling yourself. 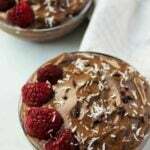 If you are looking for a easy and healthy dessert, I suggest this paleo chocolate pudding I posted last week! 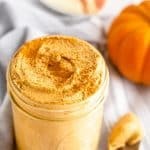 Place oranges, coconut milk, and cinnamon in a Vitamix, high powdered blender, or food processor. Process until smooth and all ingredients are combined, about 1 minute. 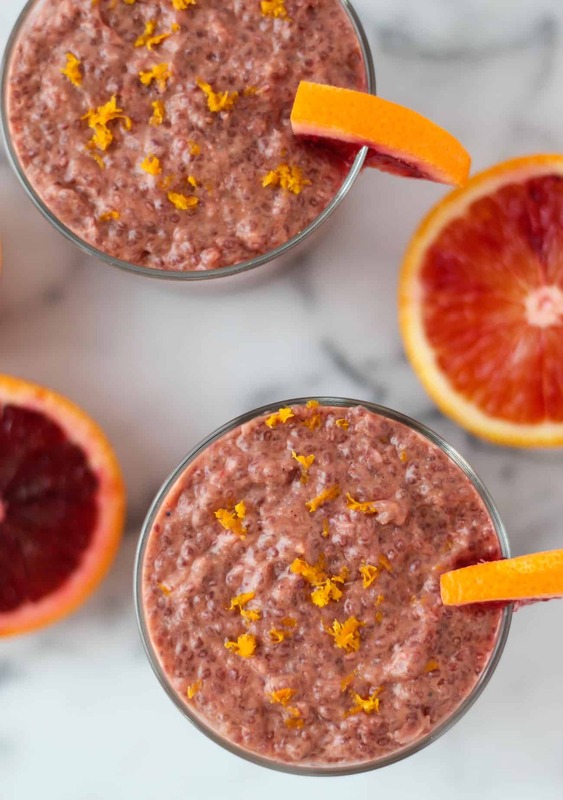 Have you had blood oranges before? A 5 COURSE MEAL? That’s insanely amazing; that sounds like an awesome Valentines’ Day. 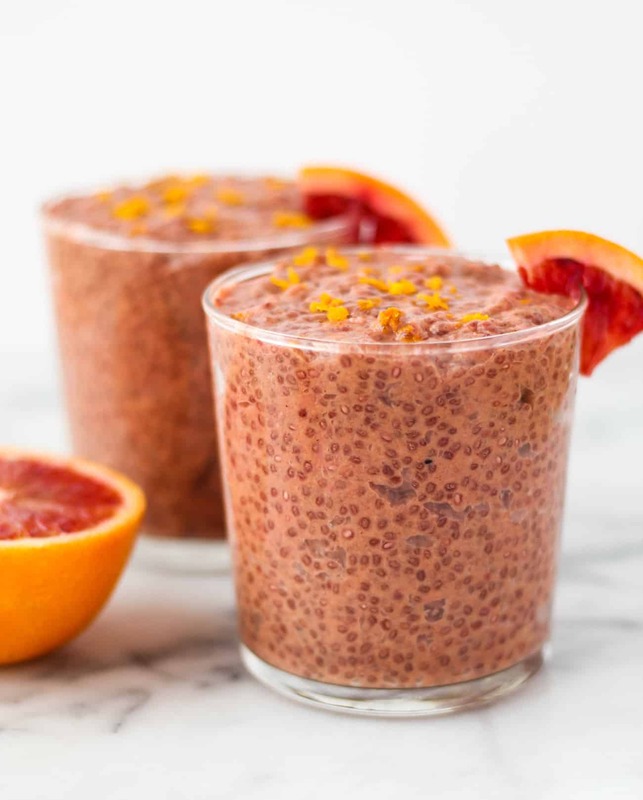 And this pudding looks so so good Kelly; do you think there are other milks that would work for chia pudding? It was so good! I got confused and it was only 3 courses lol, but it was perfect! 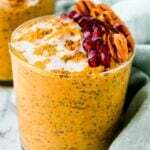 You can definitely use other milks – regular dairy, almond, cashew…Coconut milk is a tad bit thicker so maybe cut down the milk a little so the chia seeds can soak up all the liquid! 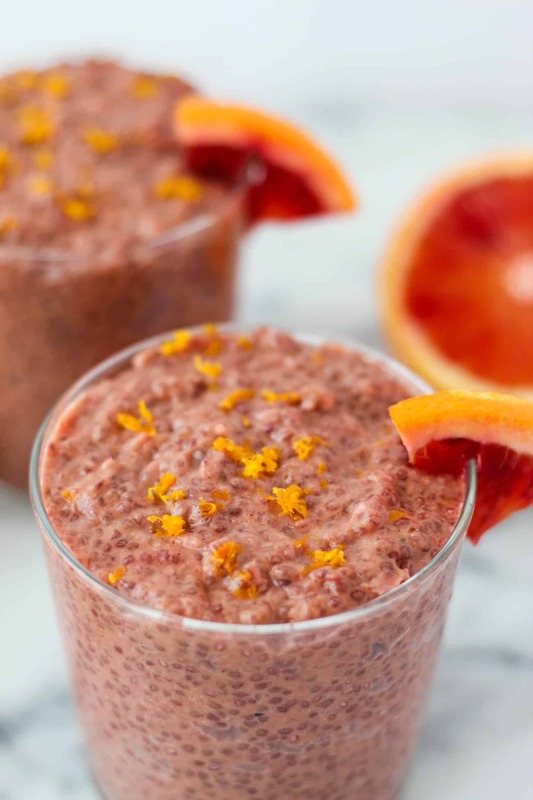 This blood orange chia pudding looks amazing! So unique and delicious. Can’t wait to give it a try!